Selected Villas for rent near Kamala Beach (Phuket) - Contact us now! 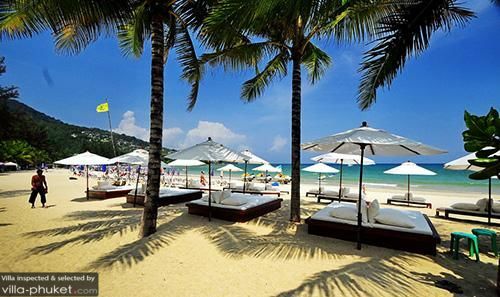 Located along Phuket’s western coasts, the sweeping shores of Kamala Beach offers beach bums with plenty to do. After taking a dip in the sea, stroll along the golden sands as you ponder over which beach activity to undertake next – will it be a pampering massage, an invigorating yoga session, or tucking into a delectable meal at a charming beachfront restaurant?